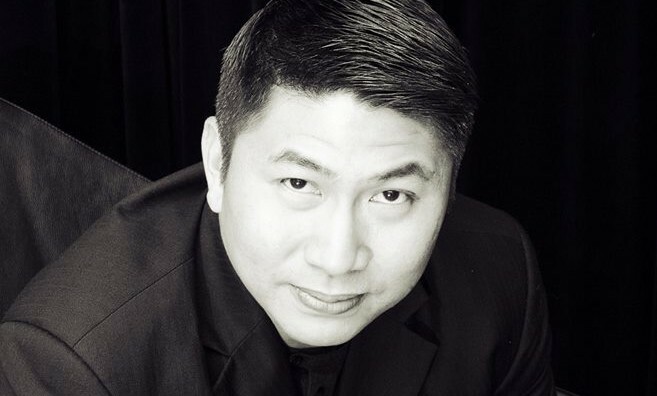 MullenLowe Malaysia has appointed former Saatchi & Saatchi Malaysia CEO Adrian Sng as its new managing director. Sng replaces former managing director Mazuin Zin who has decided to step down from her role to pursue other opportunities within the industry. Sng has over 20 years of industry experience, and brings with him rich leadership experience having worked at leading international agency brands such as Ogilvy, Leo Burnett, BBDO and most recently Saatchi & Saatchi Malaysia. He has been selected for the new role under the guidance of Vincent Digonnet, APAC CEO, MullenLowe Group. He is responsible for building on the reputation MullenLowe has established as a challenger agency brand in the Malaysia market. Through its hyperbundling of operations globally, MullenLowe Group provides channel agnostic communication solutions to marketers, in addition to facilitating strategy and execution of technology and customer journey solutions. “I am very pleased and privileged to have this opportunity to build on Mazuin’s achievements. She has a great team and built an expanded capability and client base which puts us in a strong position for further growth. I am excited by the vision of MullenLowe Group working within Malaysia and the wider region to deliver exceptional client outcomes,” Sng said. “I am both proud and sad at the same time to leave this business and my team. The great work the team has done ensures that MullenLowe Malaysia is in a rock solid position to continue its trajectory in the very capable hands of Adrian. I feel confident that MullenLowe Group will continue to be an important partner for their clients in Malaysia,” Zin said. Zin first joined the agency in 2012 as managing director. She took on the role from Leo Burnett, where she spent over a decade in various roles based in Malaysia and Singapore. Through her career, she managed numerous global brands and large local clients including Samsung, P&G, Dutch Lady, Petronas, Proton, Malaysia Airports, McDonald’s, Philip Morris, ING, Pepsi, Unilever and Nestle. Prior to her role with MullenLowe, she was the general manager for Leo Burnett and Arc Worldwide in Malaysia. In January 2016, the group also unveiled plans for its new global corporate identity. This follows the formation of the network from the merger of IPG agencies Mullen in the US with global creative network Lowe and Partners. The new brand identity aimed to position MullenLowe Group as a global creative boutique, with a challenger approach delivered through a “hyperbundled operating model”. The MullenLowe Group network will now consist of four main brands: MullenLowe, delivering integrated marketing communications solutions, MullenLowe Profero, the digital pure-play network, MullenLowe Mediahub, providing media planning and buying solutions, and MullenLowe Open offering behavior driven activation and shopper marketing. As of January 2016, all Lowe agencies were renamed as MullenLowe, across the 90 offices in over 65 markets globally. "Internet display is coming into its own as a brand-building media"
Ranjit Jathanna has shifted to Lowe China as chief client officer across the Unilever business. Jathanna has served as associate g..
Do journalists make for better content marketers?